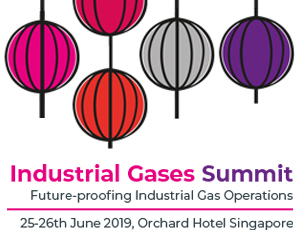 Find out what gasworld’s Business Intelligence team will be speaking about at the European Industrial Gas Conference. 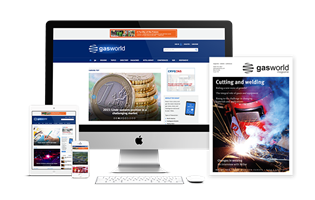 gasworld’s Business Intelligence team are pleased to announced that it will be presenting its view of the European industrial gas markets at the next gasworld conference in Budapest, Hungary , from the 10th-12th of May. 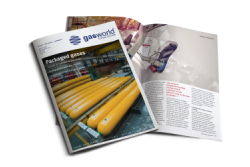 James Barr, one of gasworld’s leading business analysts, will be joined on stage by John Raquet, CEO of gasworld. 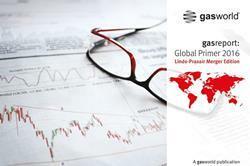 They will give an overview of the markets in both the East and the West of the continent, and highlight the differences, opportunities for growth, and forecasts for these two distinct markets. 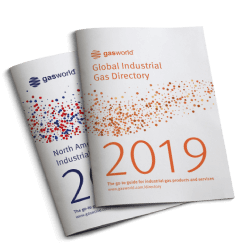 Members of the Business Intelligence team will be on hand to discuss your needs for crucial market information and analysis, and we be offering free demonstrations of gasworld’s Business Intelligence Online Service and their Individual country reports. To book your ticket, please click here. 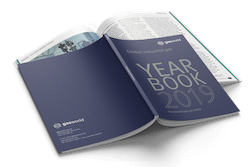 For more infomation regarding any of gasworld’s Business Intelligence products, please contact intelligence@gasworld.com or call +44 1872 225031. 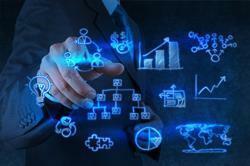 Two markets – one big opportunity? The question on everybody’s lips seems to be – ‘Is the eastern European market just a few steps behind its western counterpart? 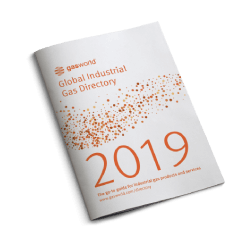 Will this playground of opportunities see a slowing of investment as the market becomes increasingly saturated? 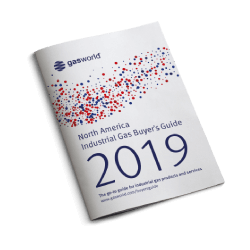 Learn more in gasworld’s Europe Industrial Gas Conference preview.